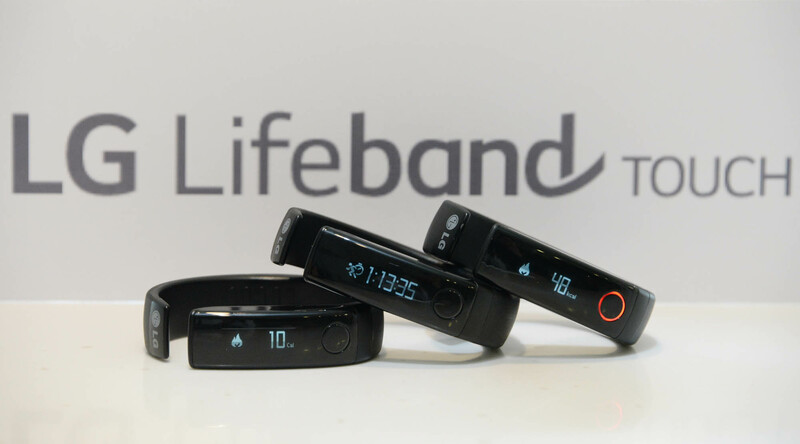 SEOUL, May 13, 2014 — With an eye on showing consumers that accuracy and comfort should not have to be sacrificed for good looks, LG Electronics (LG) will introduce its first fitness wearable devices to consumers starting this month. LG Lifeband Touch and Heart Rate Earphones offer practical features and the most accurate data collection and analys is currently available, making it easier for wearers to take control of their health. Both devices can be wirelessly connected to most of today’s popular smartphones to create a full-featured wearable ecosystem. LG Lifeband Touch features a bright, full-touch OLED display that provides easy, real-time access to a full range of fitness data so wearers can track their progress and adjust their workout plans accordingly. Lightweight and simple to use, a unique motion-sensing algorithm automatically turns on the display when wearers rotate their wrists. LG Lifeband Touch features two sensors — a triple-axis accelerometer and an altimeter — that work together to provide the most accurate data in real time. What’s more, LG Lifeband Touch enables users to check incoming calls and messages and control their music playlists on their smartphones, keeping wearers connected while delivering an uninterrupted workout experience. 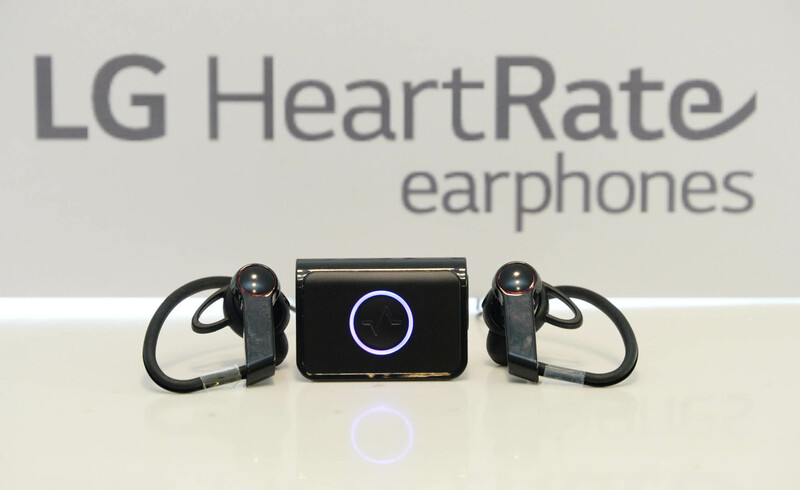 LG’s Heart Rate Earphones are designed to provide accurate heart rate data by measuring blood flow signals in the ear via PerformTek® sensor technology while also delivering excellent sound. Because of the unique physiology of the ear, wearers can get more accurate health and fitness metrics with LG’s Heart Rate Earphones than with other devices, especially when engaged in physical activity. 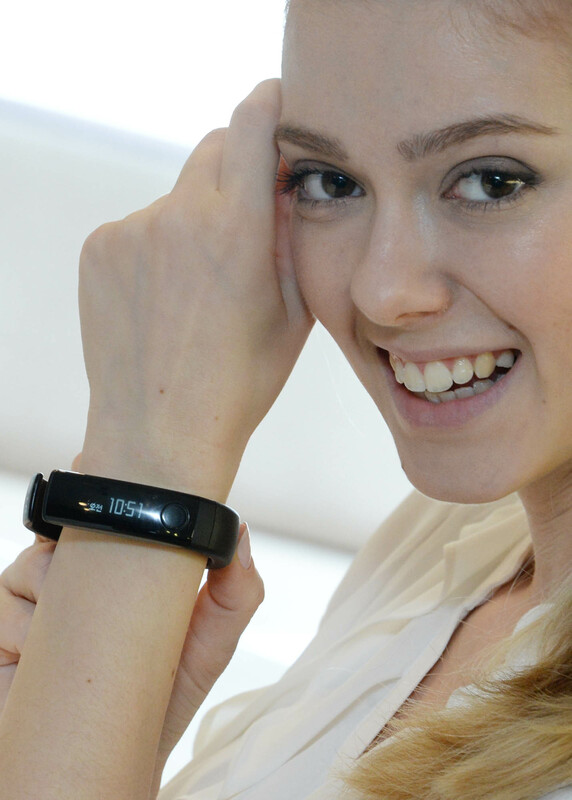 LG Heart Rate Earphones can be used alone or with LG Lifeband Touch. 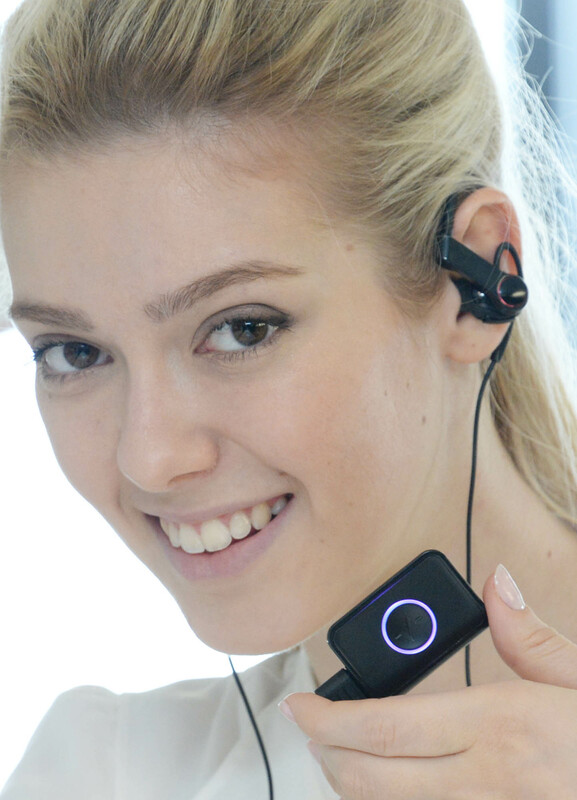 A separate clip-on medallion contains Bluetooth connectivity which sends data to the Lifeband Touch or a compatible smartphone. When using the LG Fitness App, users can also receive audible status updates informing them of their heart rate and VO2 max(maximal oxygen consumption) levels in real time.